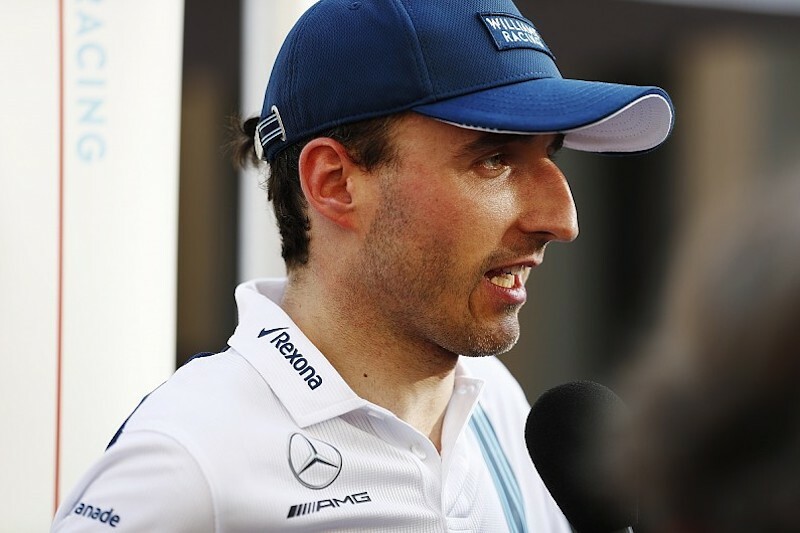 Martini's Exit Cost Kubica His Seat At Williams For 2018? 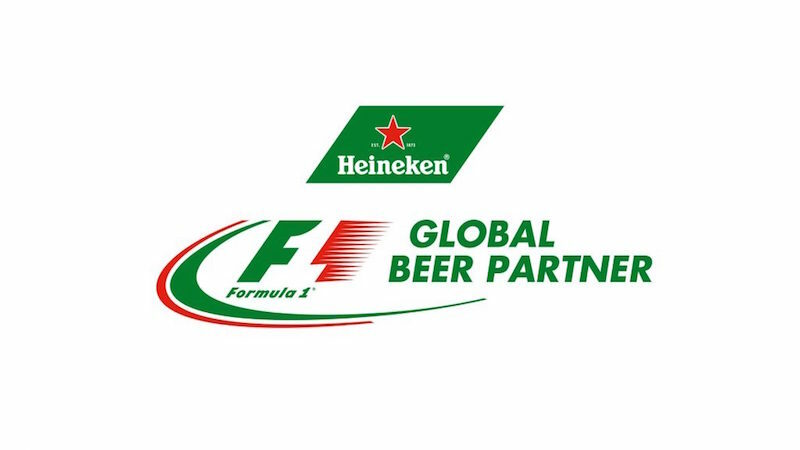 The Heineken – Formula 1 deal will offer the beer company two official titles – Event Title Partner and Global Beer Partner. 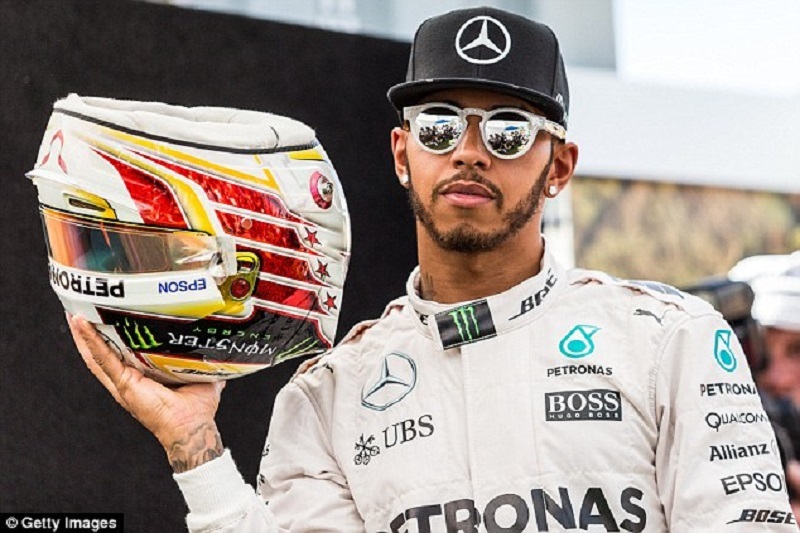 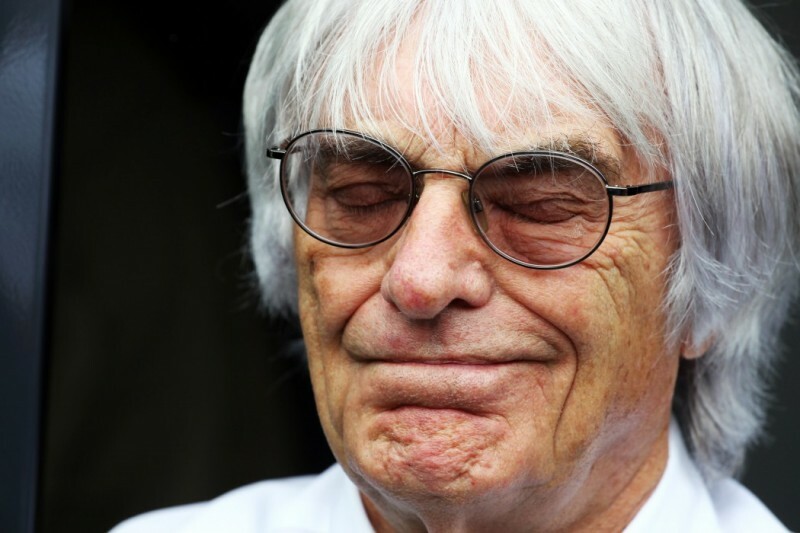 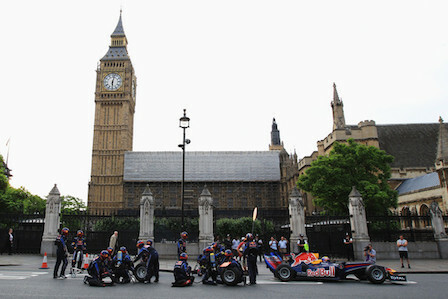 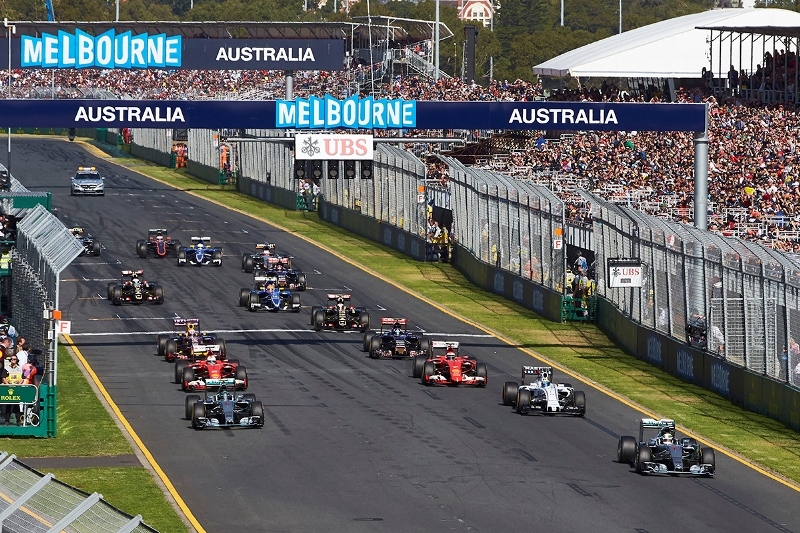 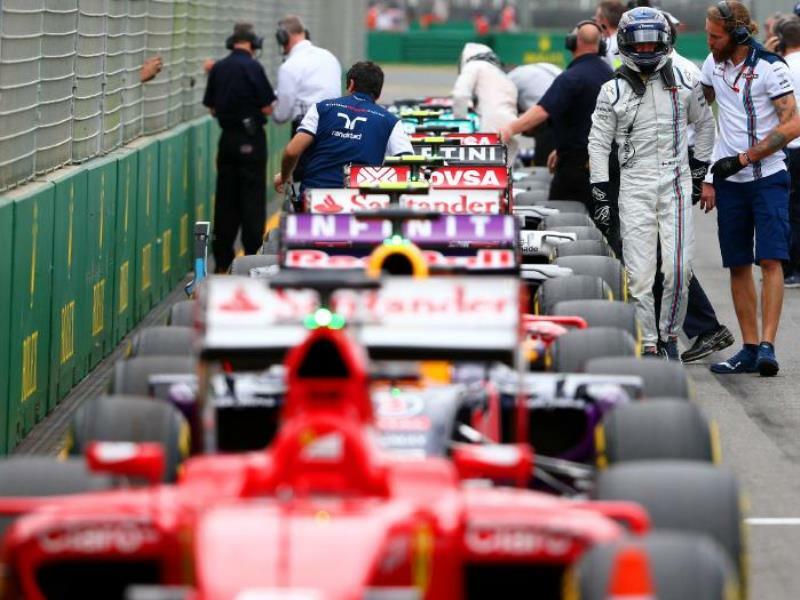 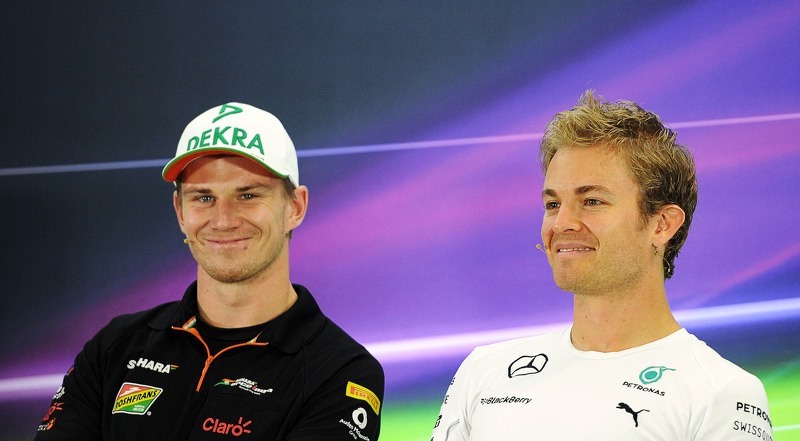 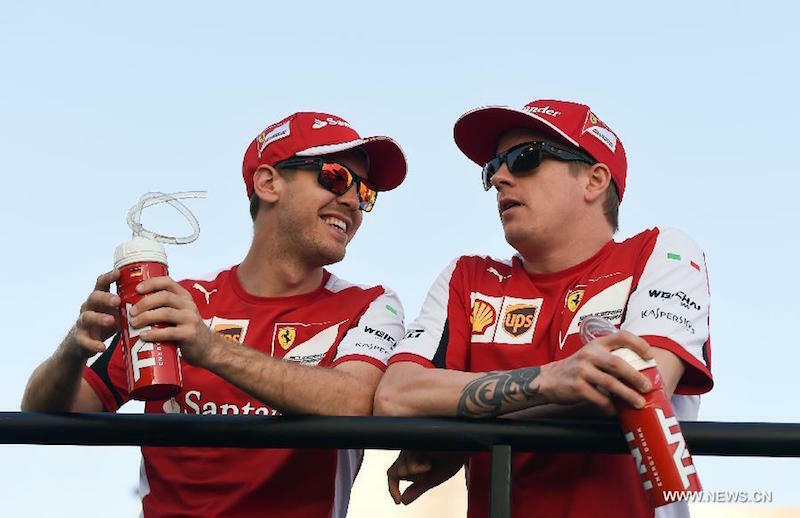 Australian Grand Prix: Who’s Going to Claim the First Victory?